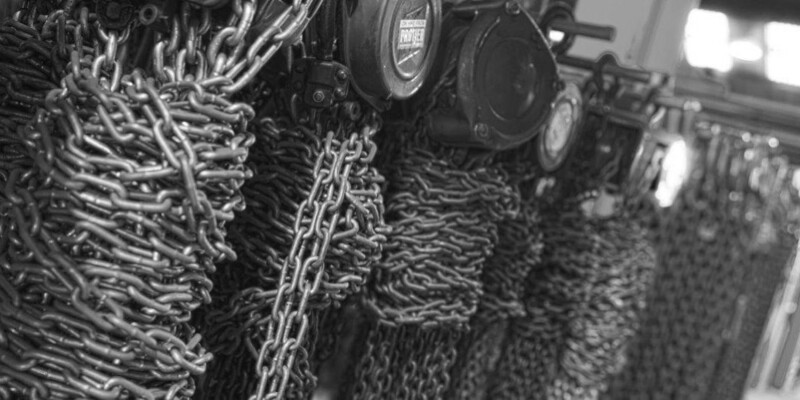 Protier Lifting Services offers a vast range of equipment in its hire fleet, from chain blocks, slings & shackles all the way through to skates, lifting & spreader beams, winches, gantries and many more. 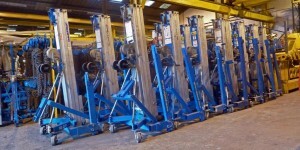 We aim to be able to service the UK on a same and next day service throughout our range of equipment, offering a full breakdown service, to ensure we offer the complete lifting solution. 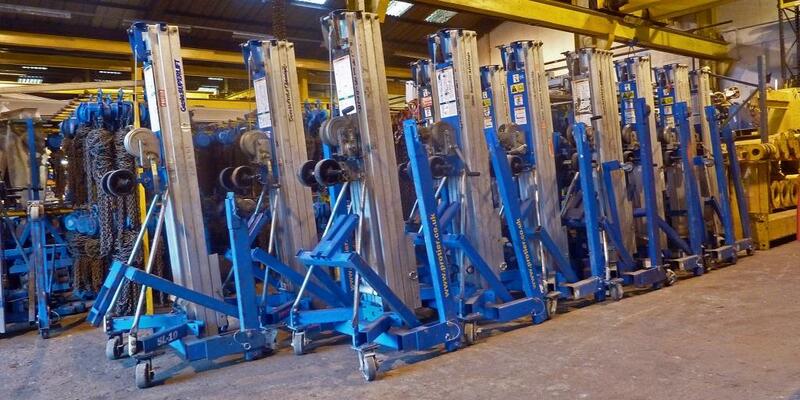 Hiring Lifting equipment as opposed to buying has huge benefits, such as having the right tool for the job instead of making do, saving money on service costs and having to buy equipment outright, technical support from a company with years of experience. At Protier Lifting Services we are able to help small and large companies with their equipment needs by providing them with inspected, tested and certified equipment for each lifting job.